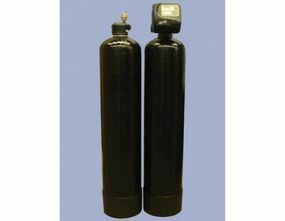 Water Filtration Systems Sudbury | Water Filtration | Castle Plumbing & Heating Ltd.
Are you fed up with the quality of your water? Or maybe you’re tired of constantly buying bottled water that has a negative impact on the environment? Whatever the case may be, Castle Plumbing & Heating is here to improve the quality of your water. 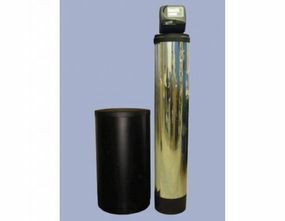 Browse from our inventory of iron or sulphur water filters, UV protection and other water filtration systems in Sudbury. Not sure what it is you need? Our experienced and knowledgeable staff will explain your choices to you and help you make the right decision for your needs; and our professionals can install these systems for you. Browse the products listed on this page and contact us to request information on what we have in stock. 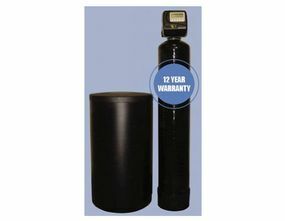 This full automatic water softener features clear water iron removal and state-of-the-art computerized technology. It even cleans itself on demand! 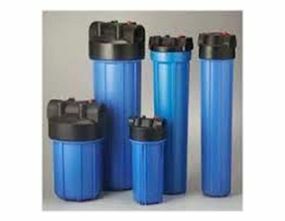 This chemical free filter will eliminate iron staining and odours associated with sulphur. Formed from the decomposition of vegetation and other organic matter, tannins can cause issues when they make their way into your water supply. 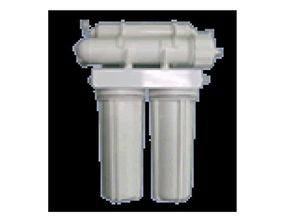 This Excalibur filter will remove up to 3 PPM of organic tannin compounds from your water. 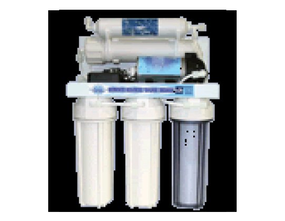 This reverse osmosis system can handle up to 50 gallons per day and features a large 5 gallon storage tank. With this drinking system, you will be sure to enjoy premium water quality. 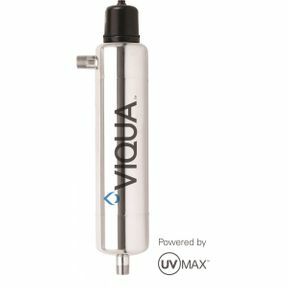 This unique, high pressure system is perfect for anyone wanting superior water quality. This system, with a booster pump, is the best design on the market for pure water on demand.